“Before all masters, necessity is the most listened to, and who teaches the best” – Jules Verne. New works released. This article is full of amazing surprises. 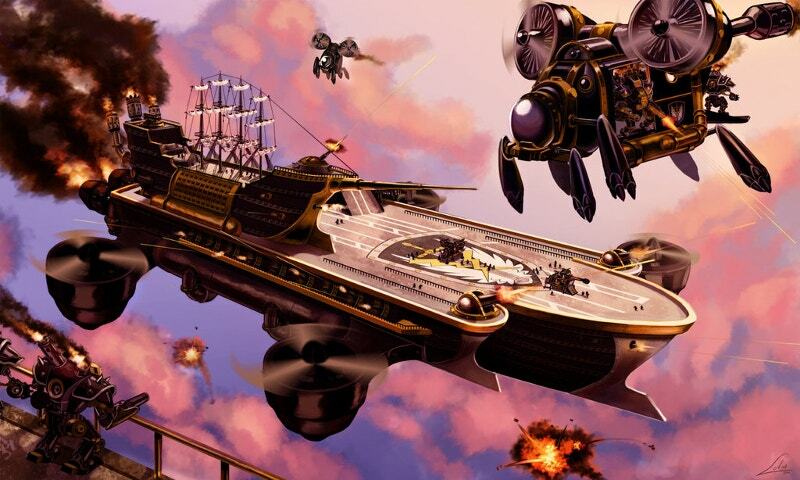 We all know that Steampunk is a subgenre of the science fiction’s steampunk movement. 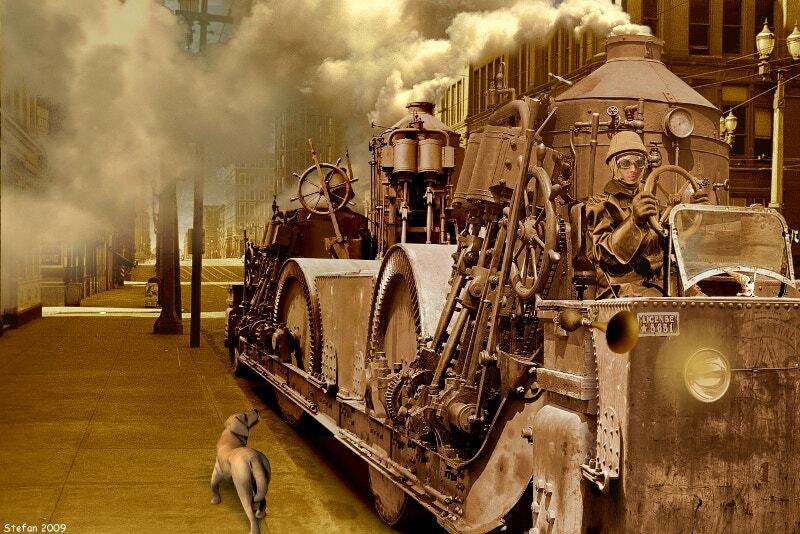 It typically features steam engines instead of today’s advanced technology. And people see Steampunk fashion as a perfect blend of Victorian era’s romanticism (how people perceive science in literature) and elements of the industrial revolution in Europe during the 18th century. On a whole, it is all about how technology integrates with Nature through people. 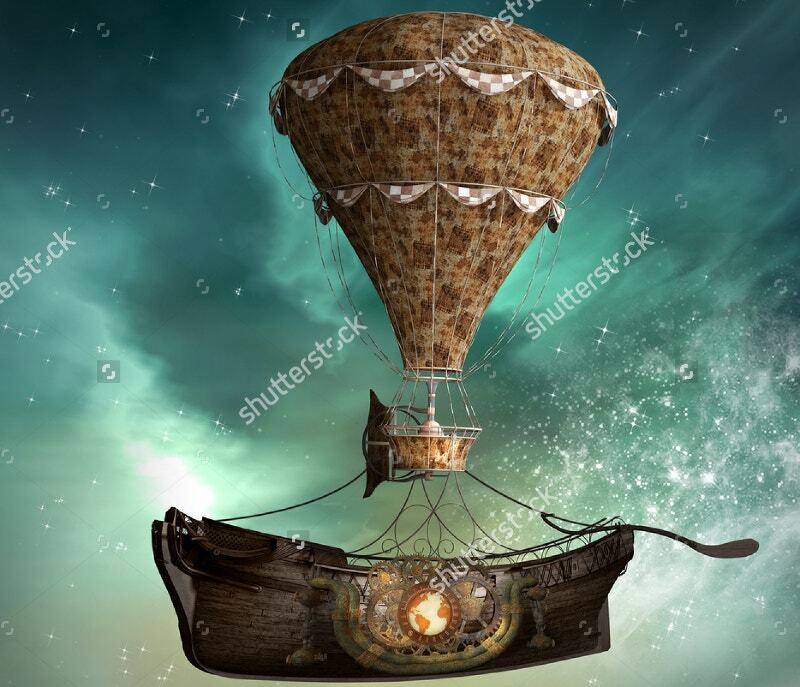 Below are some Steampunk artworks for your use. Spaceships in an artistic way. The artist is surely not a simple man. The man with the right thinking. 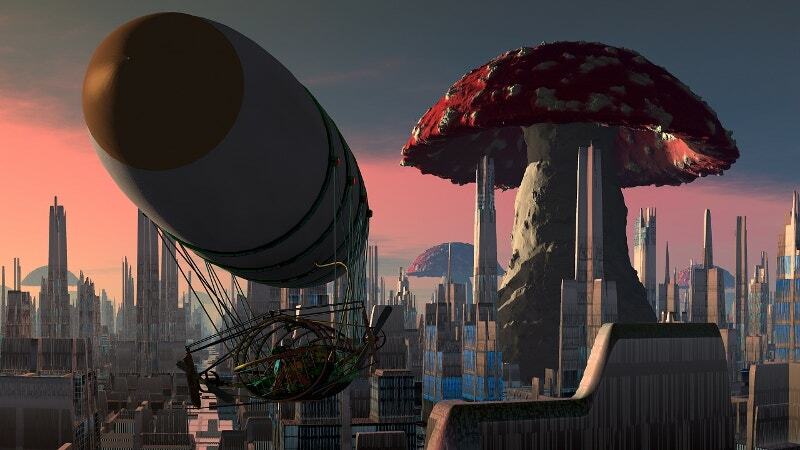 Here in this Artwork Design, he expressed a view that the future is so near. How is the outline? Are you unable to come up with new thoughts because of poor inspiration? 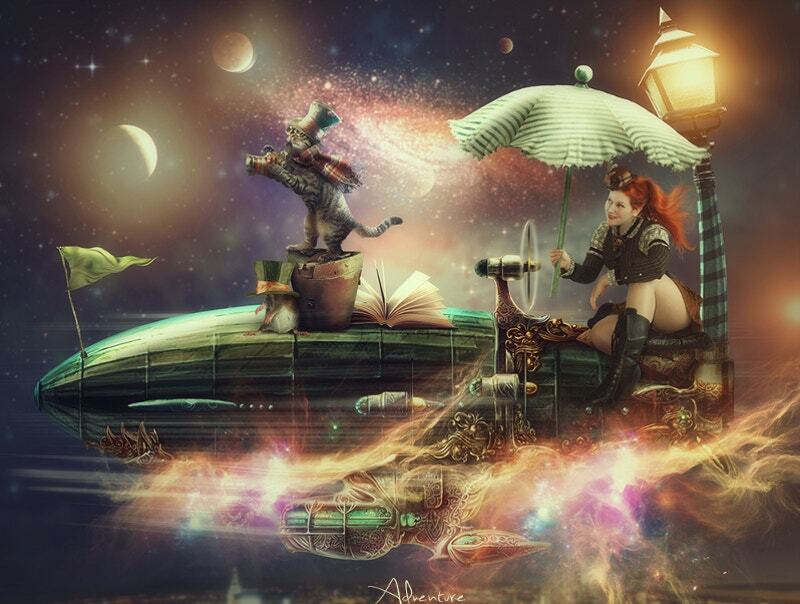 Though this Digital Art is a bit silly, many pieces of this artwork are absolutely gorgeous. 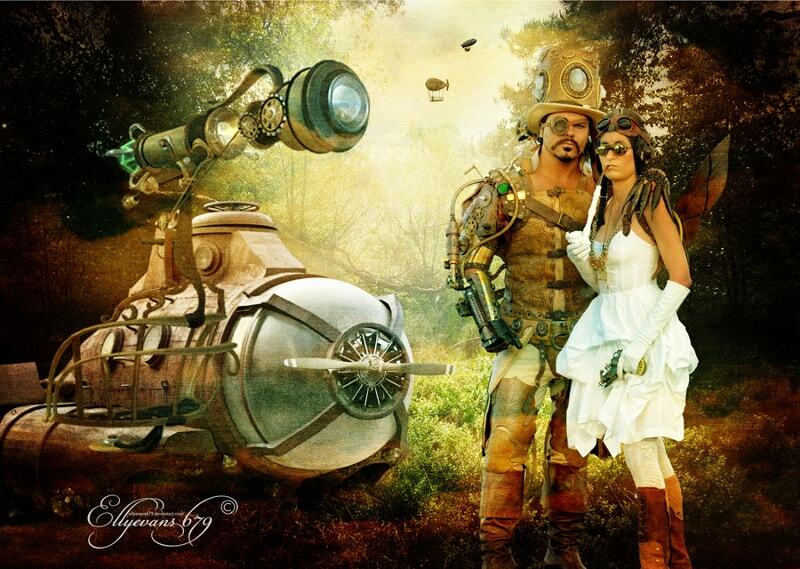 Steampunk indicates invention and innovation. 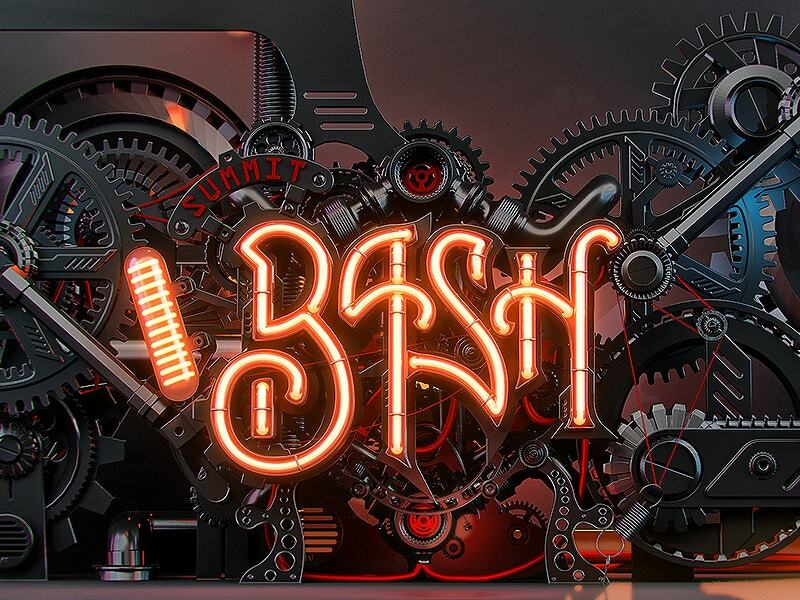 Submit this for your summit bash. It is a mixture of some fantasy and some reality. For more details check out the full project. Don’t search for flaws. 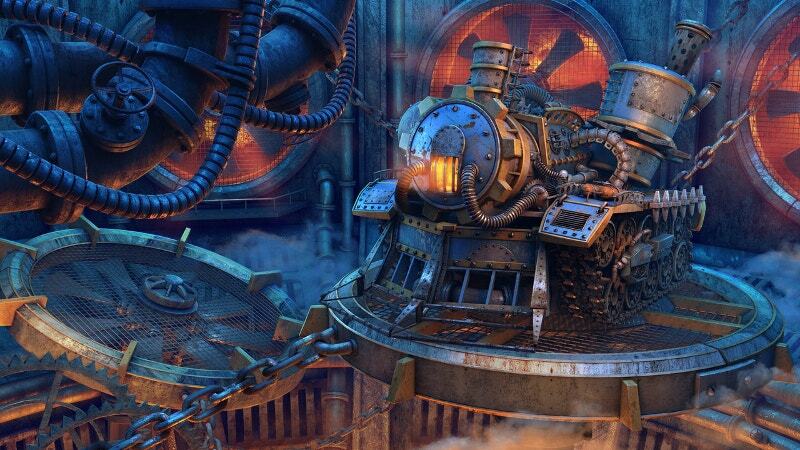 Of course, the Digital artwork looks more like diesel punk rather than steampunk. Why hasn’t she covered her face when the goggles are available? 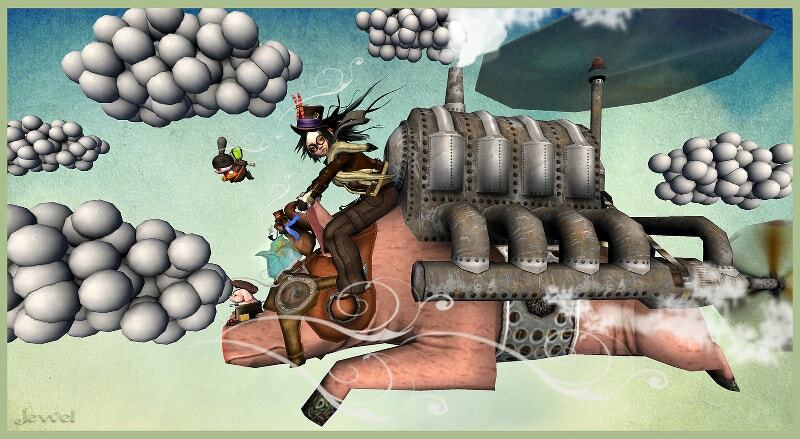 If you put these silly things aside, it is a great example of Steampunk art. This is the steampunk and mineshaft. 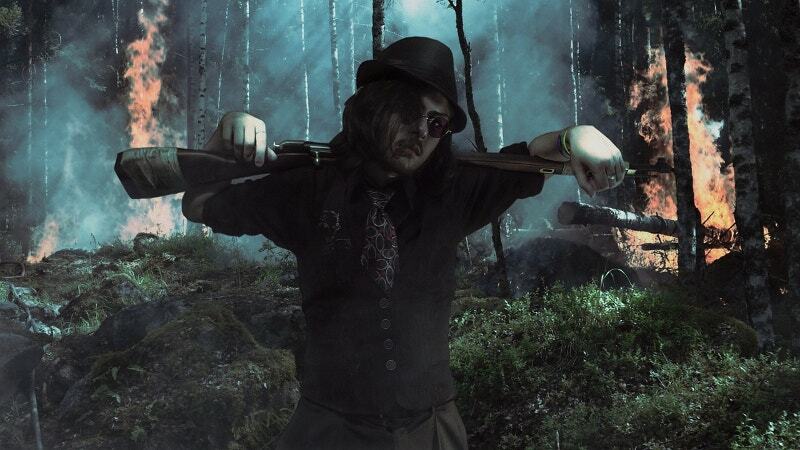 The hunter in black with a rifle. The black hat and pair of goggles bring in that extra look. 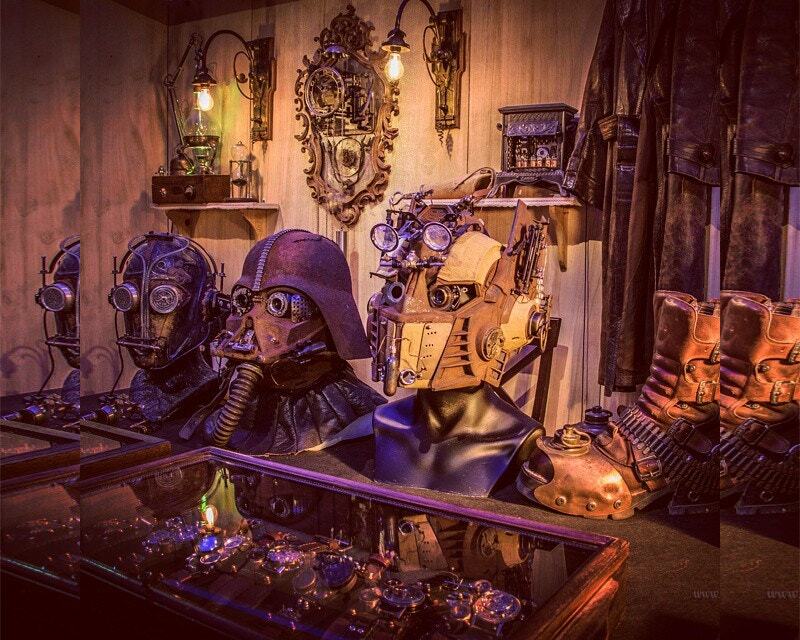 This is also a part of steampunk fever. Another traveler in time. 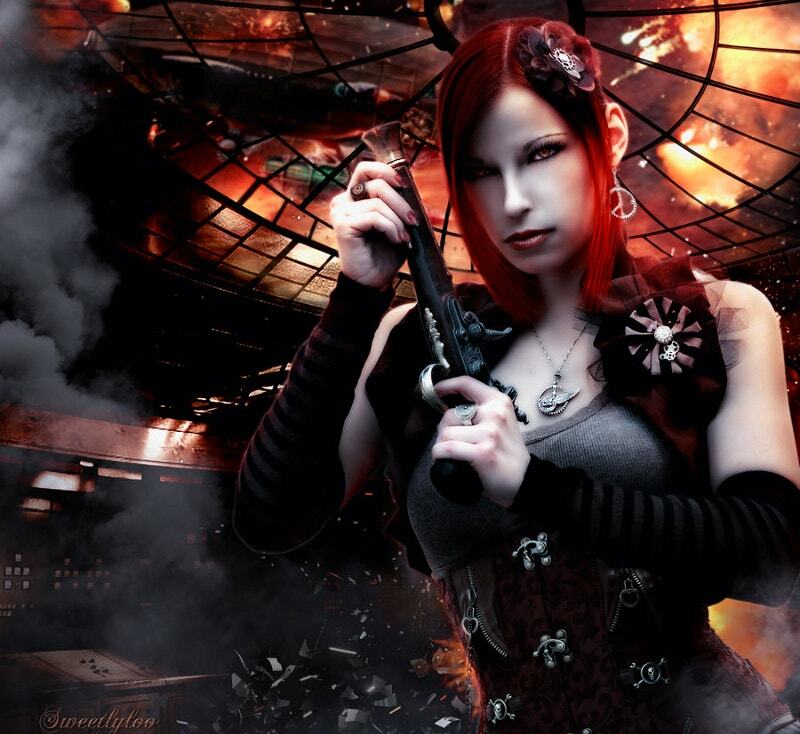 Beauty is dangerous and steampunk universe is timeless. This lady seems impossible to date. It’s both futuristic. 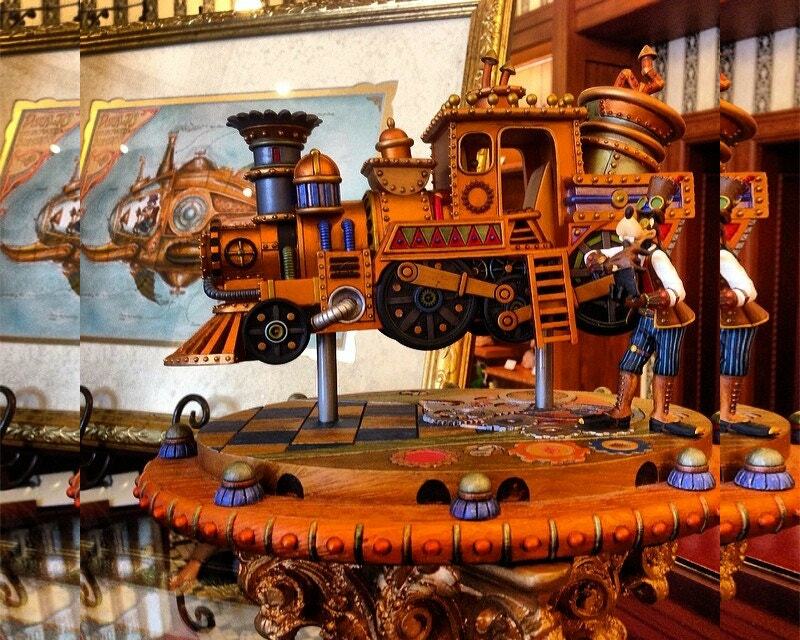 If you love steampunk universe, it delights you so much. Another great production. 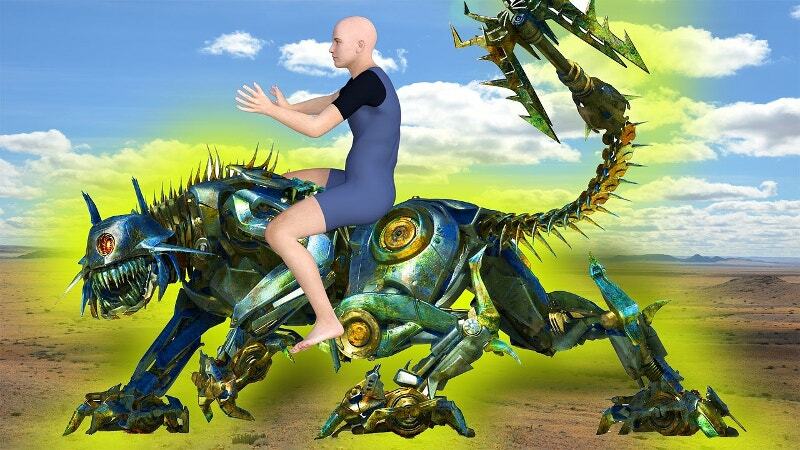 You ought to work more on your creativity levels to come up with something like this. But for now, you can get inspiration from this. A soldier in a gas mask along with his arsenal in a battlefield. 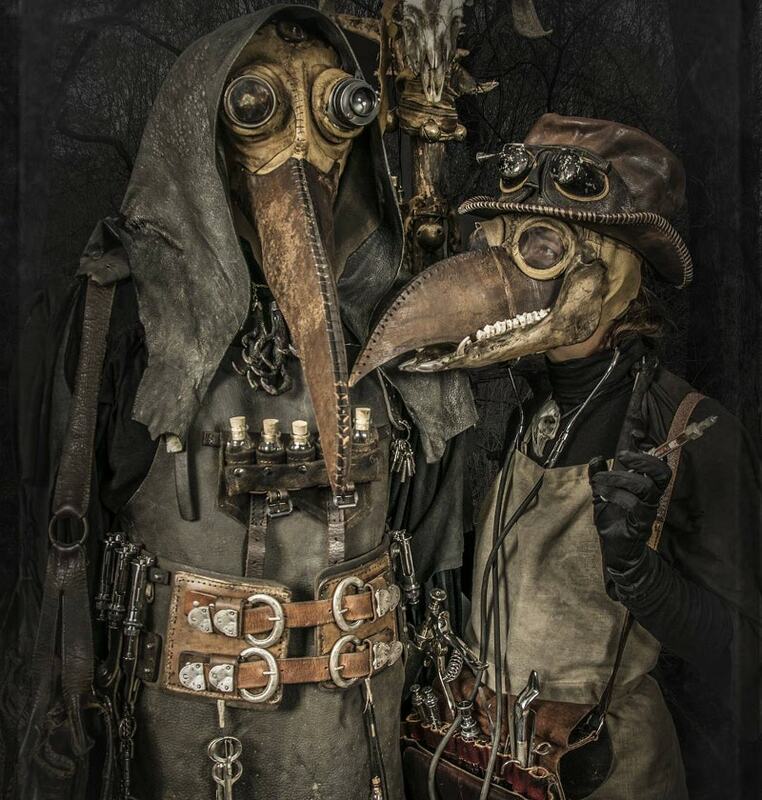 Two long-beaked creatures with goggles in doctor costume. 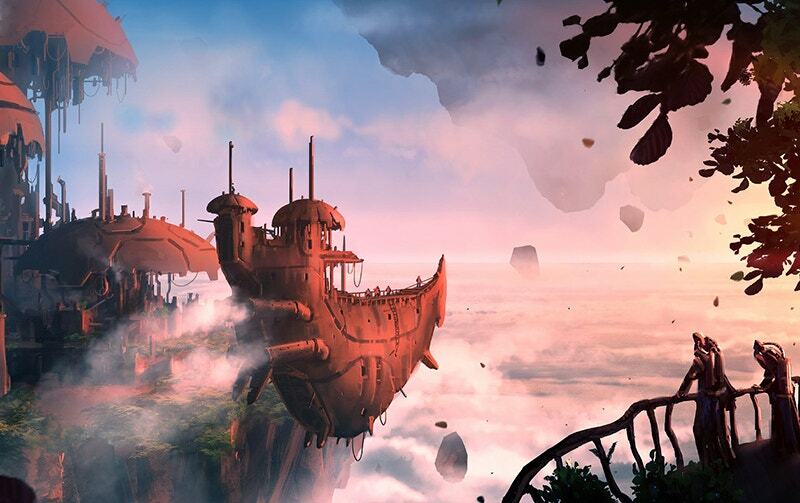 It leads you to the imaginative world of steampunk. Have a great journey ahead. It costs you nothing. The leather apparels suit them well. 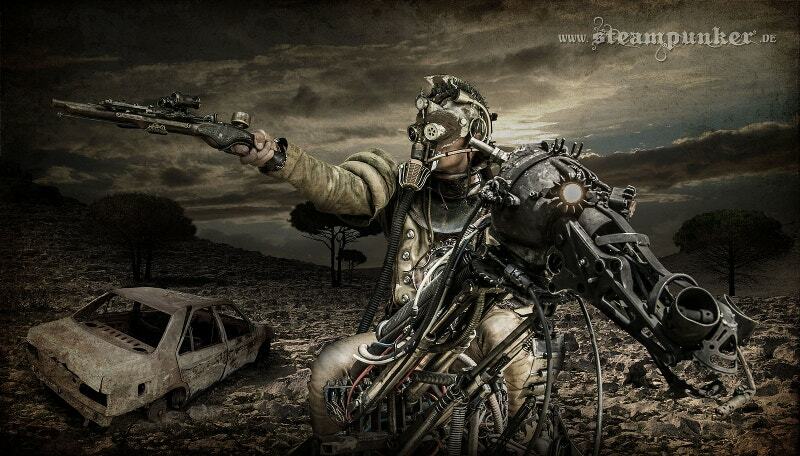 Steampunk Cyborg. 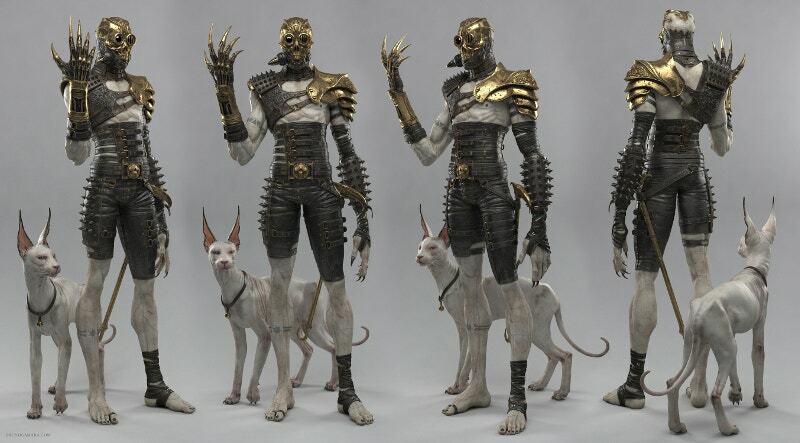 A Cyborg with his dog. This dog has a cat face. It’s great to turn the domestic animals into an ‘if they were wild’ version. 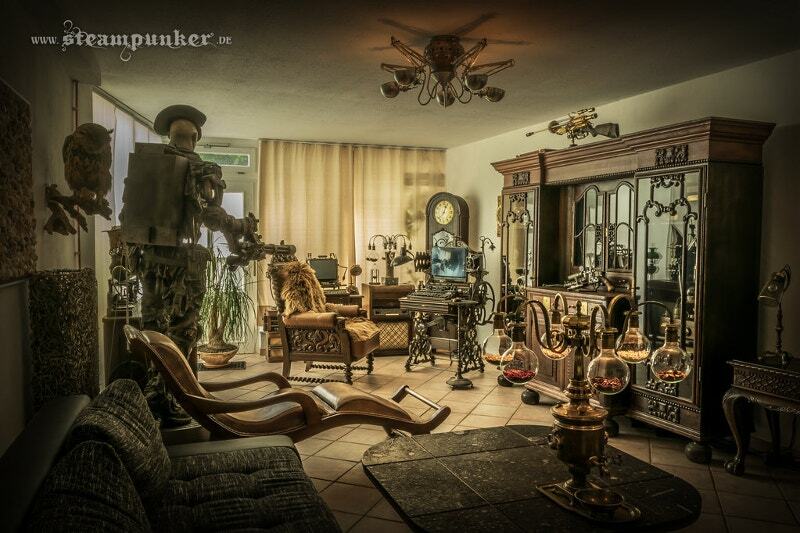 Another imagination of Steampunk wonderland. 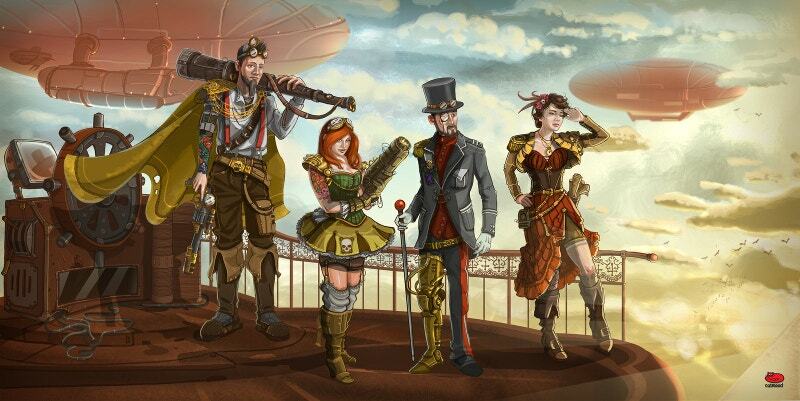 Above are some peculiar and mysterious traits of Steampunk world as exemplified by some renowned artists. This includes latest items for sale. We hope the artworks worth sharing. 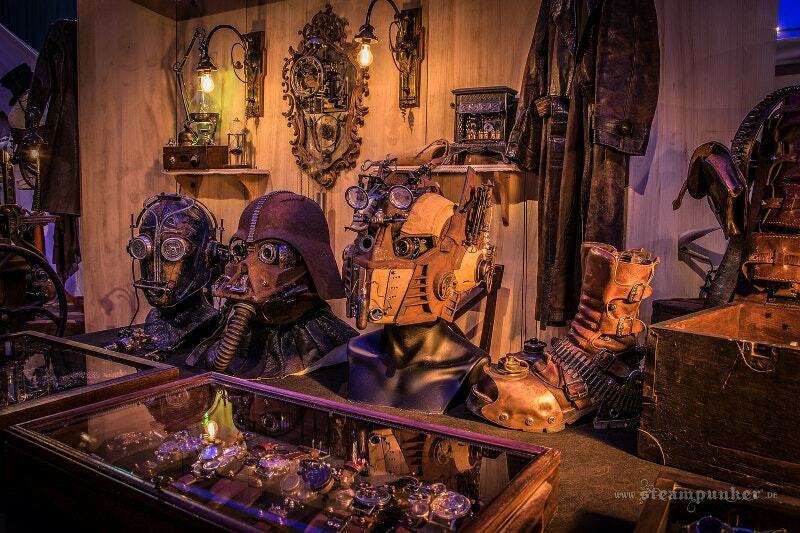 You can even use few of them for your steampunk nights. 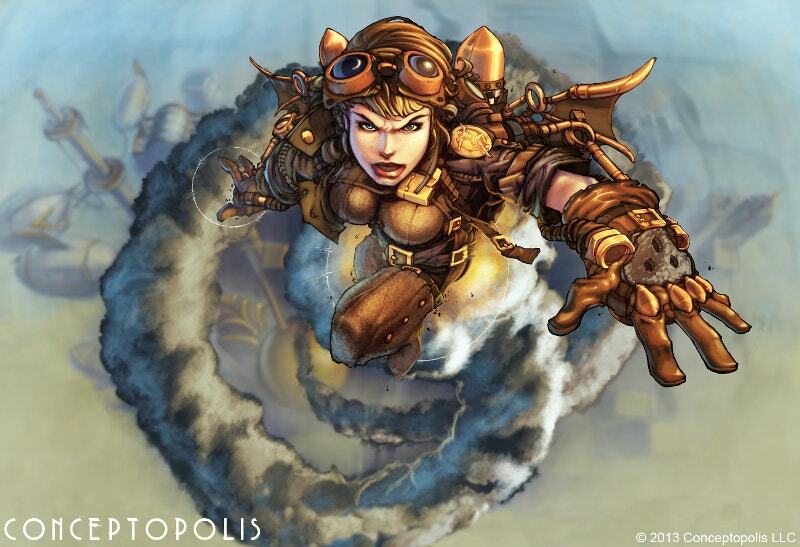 If you enjoy making some steampunk artworks, you can find these very interactive. Is it an interest of yours?